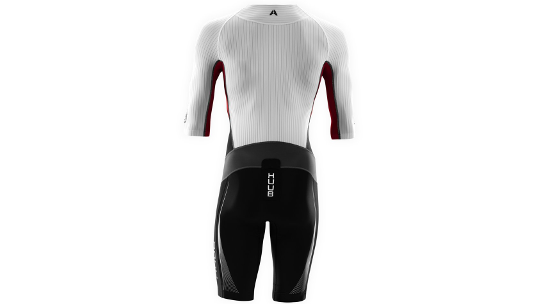 The long-sleeved trisuit has been carrying momentum for the past few years, each year becoming more and more popular thanks to its aerodynamic design and preferred long distance comfort. 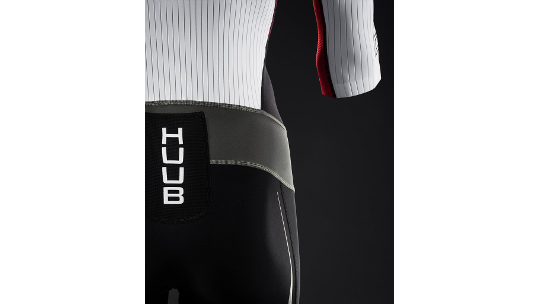 HUUB have been keeping their eye on this development and have since started working on the Anemoi project, a project to produce the fastest trisuit on the market. HUUB teamed up with ex Mercedes-AMG Petronas engineer to fine-tune the details of the suit. 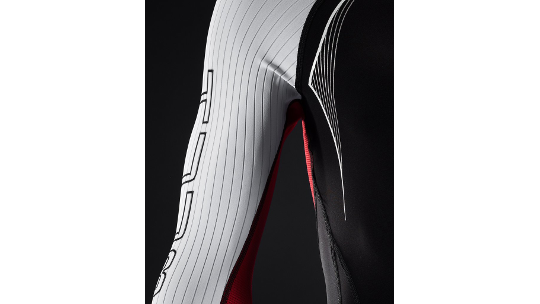 HUUB's arms neutral™ design promotes swim comfort through high-quality flexibility as well as aero comfort that doesn't irritate the armpit. You will also find the Anemoi has slightly longer arms and legs that all help to tick away the seconds and put you ahead of the pack. In fact, the Anemoi has been proven to save 350 seconds, just under 6 minutes, in total over the full Ironman distance which converts to 7.5watts. In conclusion, this is just the beginning of the Anemoi project, keep your eyes peeled for more to come! 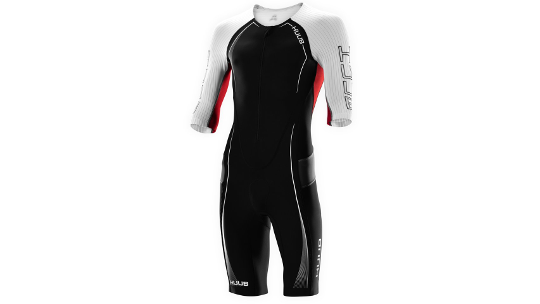 The Anemoi was compared to HUUB's best selling DS Long Course Tri Suit. Tests were done at a velocity range from 35kph to 55kph on seven different athletes (including Ali Brownlee, David McNamee, Harry Wiltshire and Dan Bigham). Aero benefits can and do vary across riders because of their body shape and position (in the region of ~30% variation), but15w is an average that HUUB has seen across every size, shape and speed of rider. HUUB wanted to ensure this suit wasn’t just fast on the World and Olympic champions but was fast on every athlete.